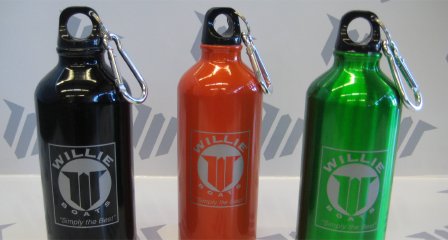 I believe this is one of the best drift that Willie has built. It has everything you would need and nothing that you wouldn’t. I designed this boat to be super light and maneuverable and I’ve been very happy with it from day one. 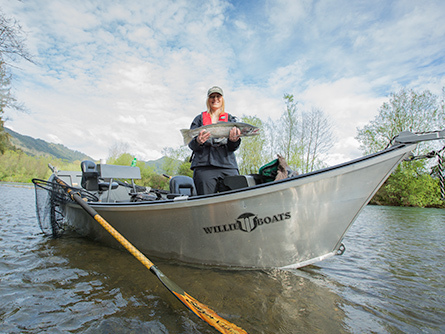 The boat was built out of T66 aluminum (aircraft aluminum) so it’s stronger and lighter than almost any Willie on the market. 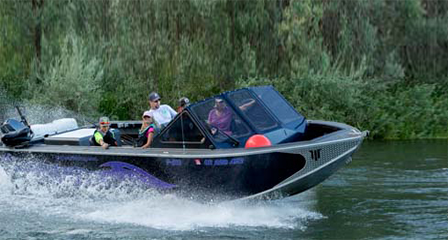 Additionally the boat can be configured conventionally and in a casting set up. Either way works perfect in terms of balance and performance. 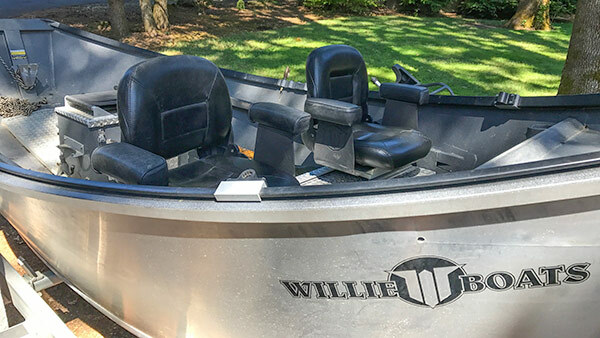 Having the option of either configuration makes this boat super versatile. 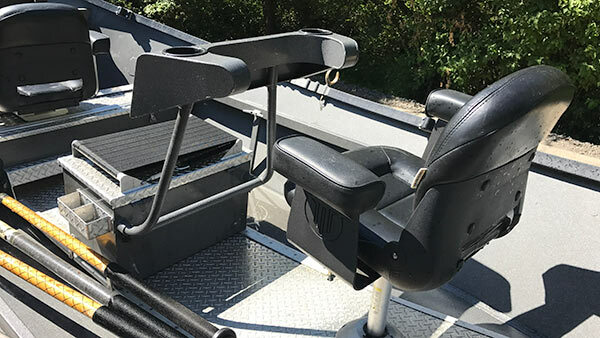 The conventional set up allows for a full bench for the pasengers.The bench is built 3″ lower than typical and decreases the center of gravity for the boat without compromising passenger comfort. I’ve used this configuration elusively to Fall Salmon fish where I tend to do a lot of back bouncing and backtrolling. The casting configuration keeps the front bench, but removes one of the seats. The hiplock is then installed at the bulk head. 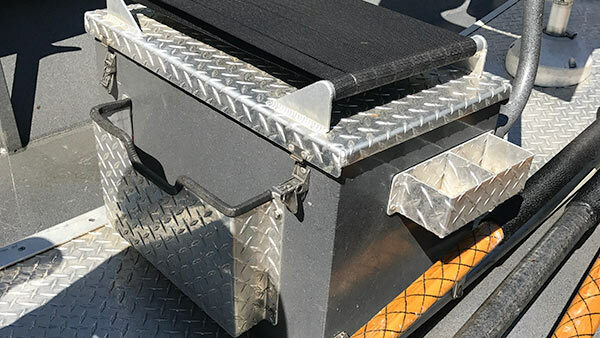 A pedestal base exists at the rear of the boat where the rear passenger seat installs. The hiplocks connect to the rowing seat. 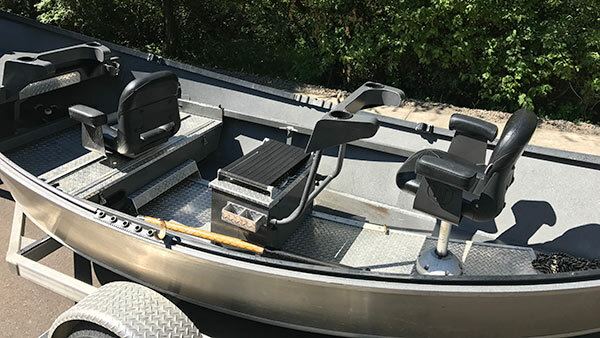 The casting configuration is designed to give the two people fishing plenty of room rather than casting over the top of each other sitting on a bench. 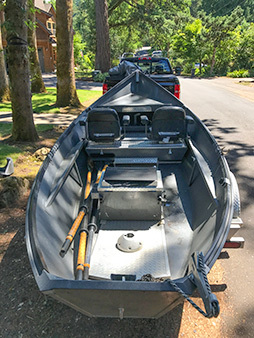 The boat is perfectly balanced in this configuration with part of the front and rear rake well out of the water. 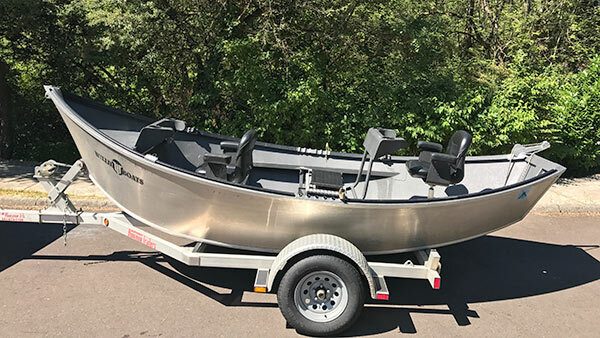 This is super important with this set up if you want a boat that will row well. 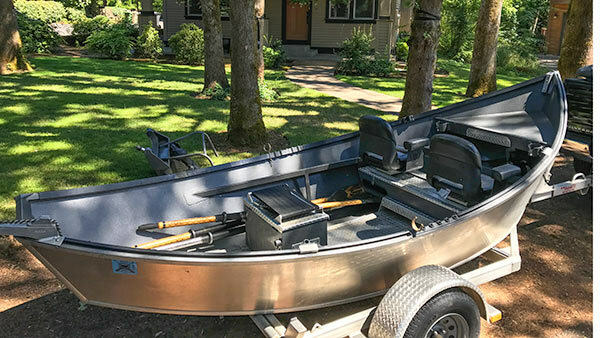 Most configurations that I’ve seen like this usually have too much weight in the transom making for a much more clumsy experience if you’re on the oars. I use this configuration to steelhead fish the coast. 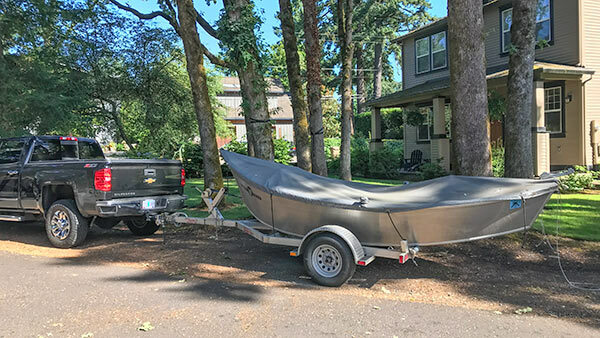 The boat is located in Lake Oswego. 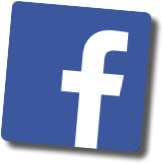 Call Lance Fisher at 503-680-6809 if you have any questions or would like to take a look at it.